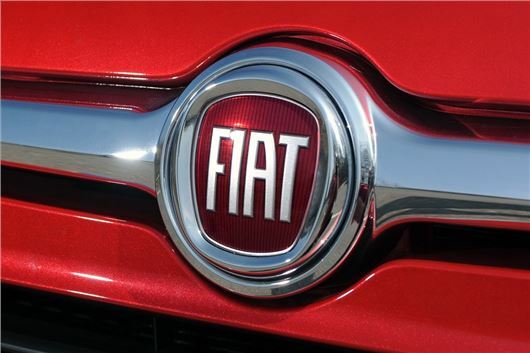 The German Transport Ministry (KBA) has requested that the European Commission investigates Fiat Chrysler vehicles over emissions manipulation, it has been reported. The KBA has been testing various vehicles following the Volkswagen Emissions Scandal in 2015. Fiat Doblo, Fiat 500X and Jeep Renegade models are suspected to be cheating emissions tests, according to data collected by the KBA. The suspected cheating was raised by the KBA earlier in 2016, after it was indicated that emission control systems only operated for around 22 minutes, a few minutes longer than the EC test cycle. The issue has been escalated with the request to the EC. they should provide facts and figures first before rumours. If Gianni Agnelli was still alive I dont doubt he would at his family's and Fiat's expense fight these below the belt claims through the European Courts. Modern Fiat Chrysler are too involved in looking at their share price first. Shame!